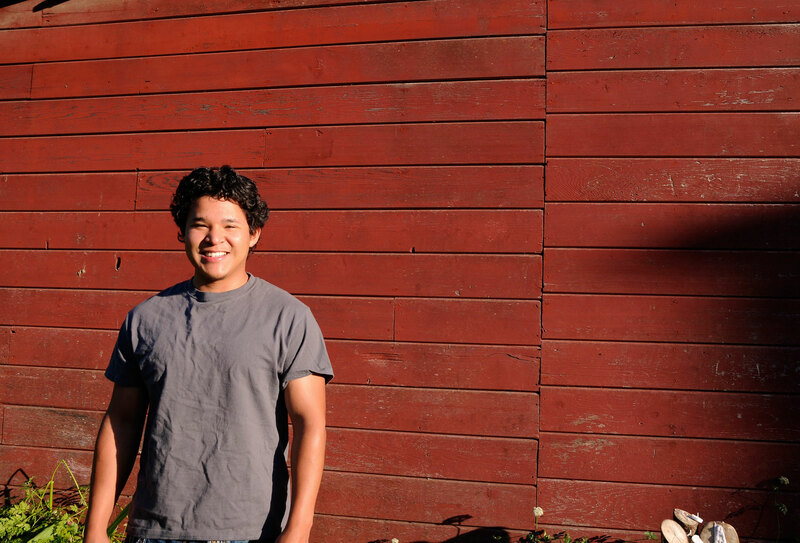 Returning apprentice and dedicated architect-in-training Anthony Gonzalez is a Willits High School graduate and current Santa Rosa Junior College student. This session, he continued his excellent work on the Mavis Shed redesign. Following the completion of the architectural plans last fall, Anthony has now turned his attention to constructing the first architectural model of his career, a detailed, three-dimensional representation of the future North Street classroom and office space. As an additional facet of his apprenticeship, Anthony was hired to teach at the Willits Kids’ Club. Through these weekly afterschool classes, he is able to pass on his excitement and passion for design and architecture to the next generation of Willits youth.